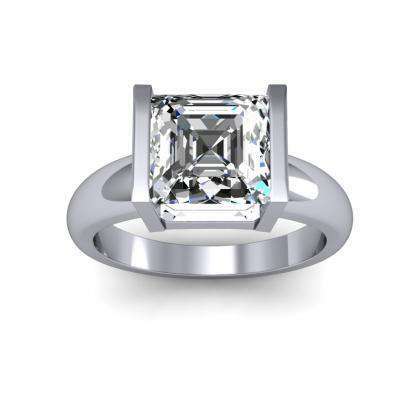 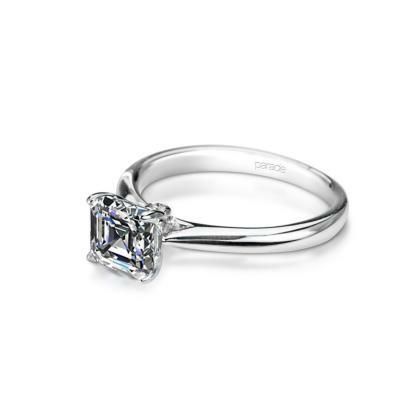 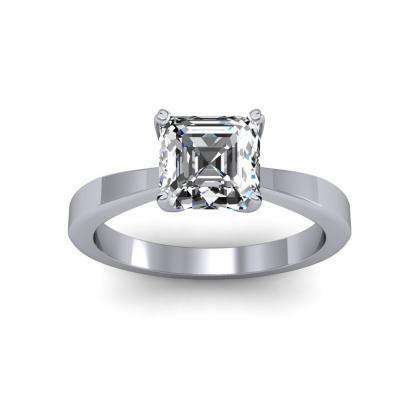 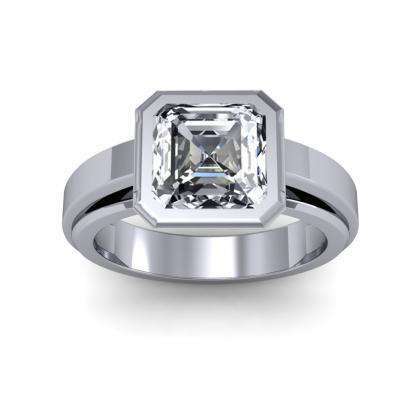 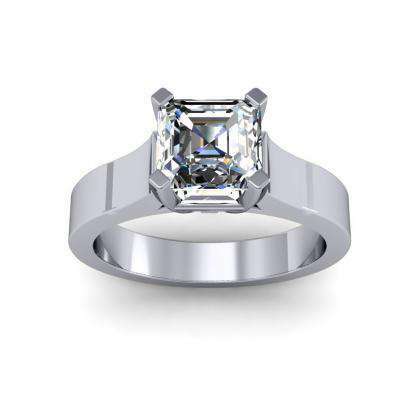 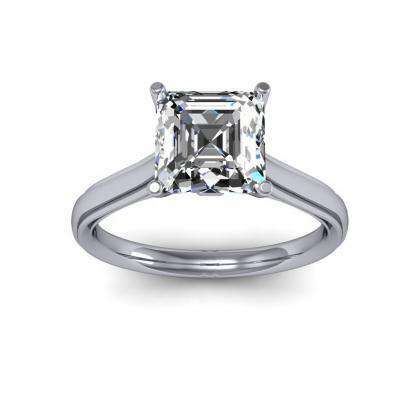 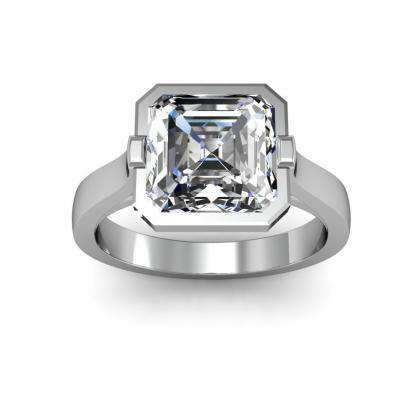 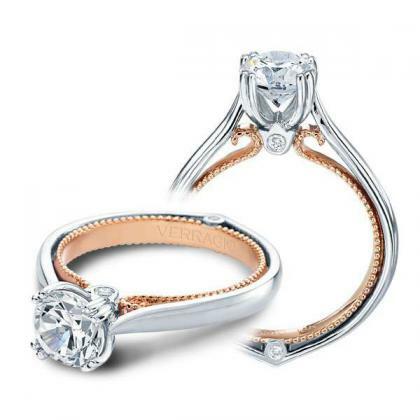 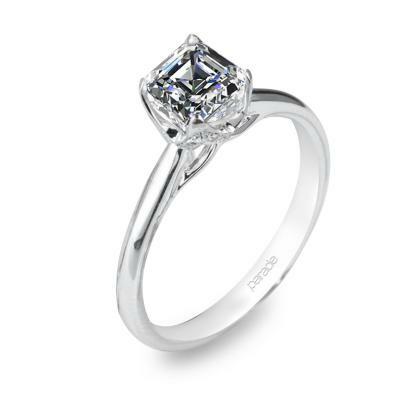 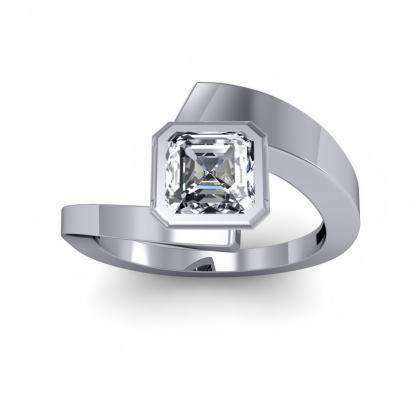 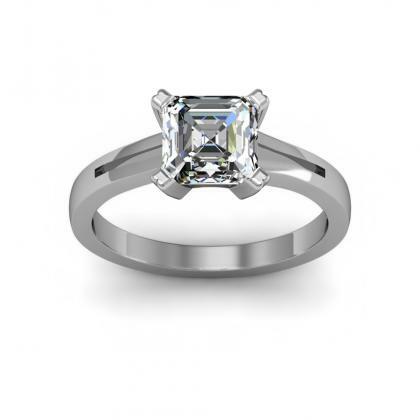 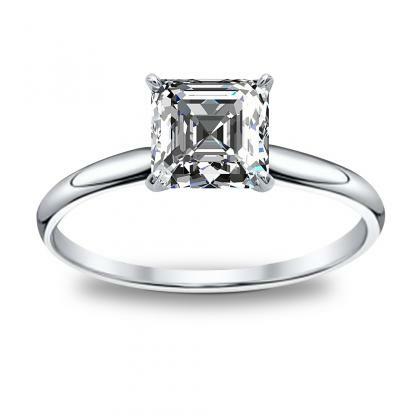 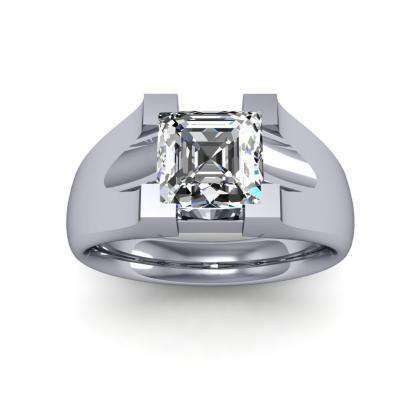 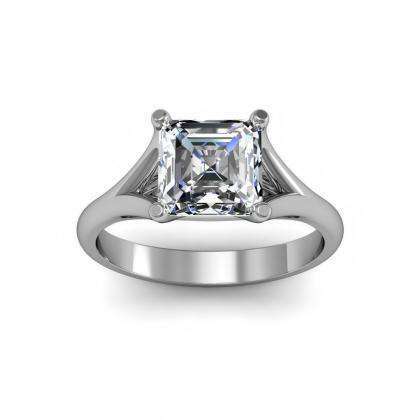 The solitaire engagement ring has come a long way from the days of the single round diamond on a plain domed shank. 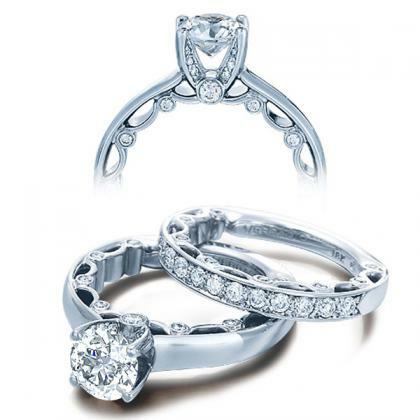 Of course this elegant design is timeless, but the different artistic touches in these solitaire designs provide a unique, beautiful new spin on these classic engagement rings. 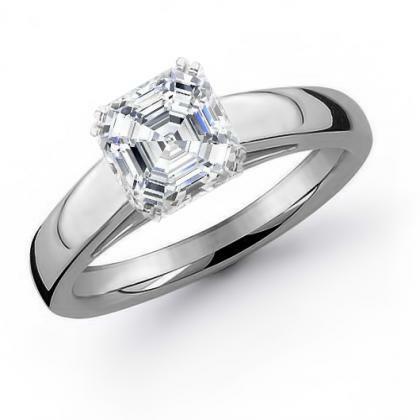 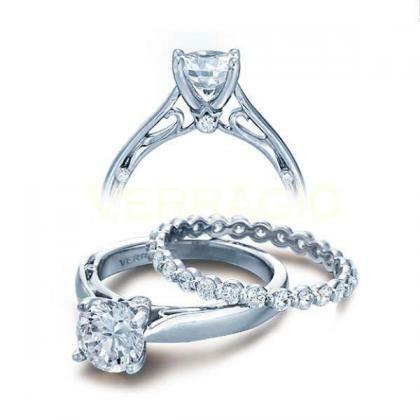 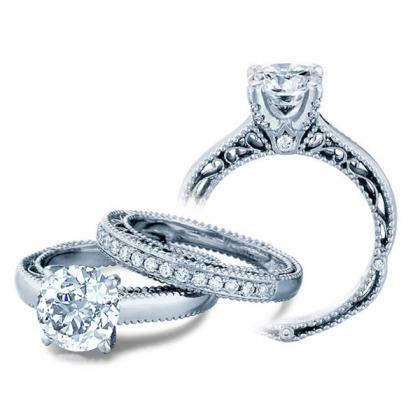 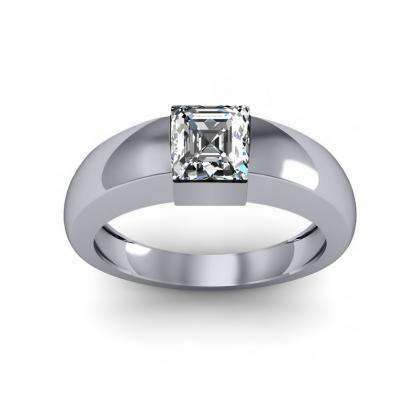 Solitaire are the oldest style of engagement rings as we know them, dating back to the first one given in 1477. 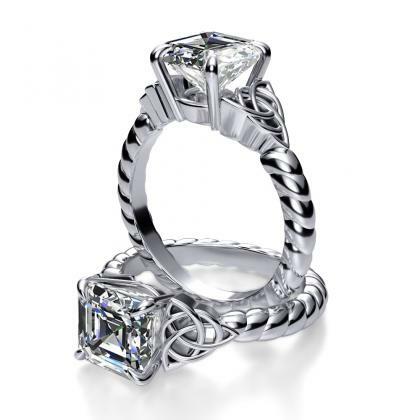 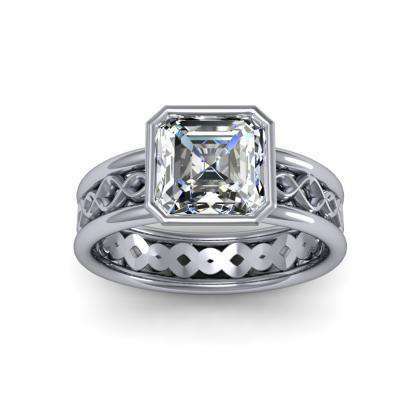 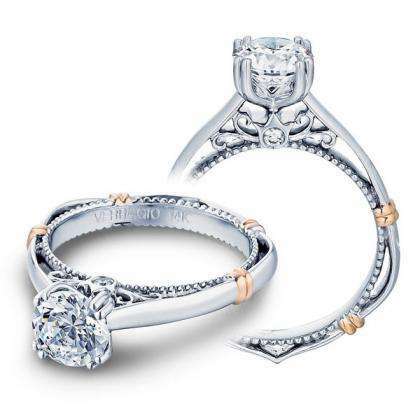 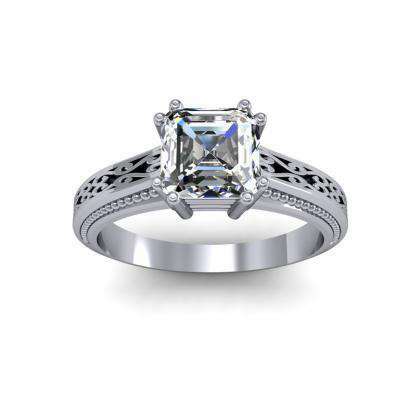 In many of the settings available at Diamond Mansion, this traditional design is accented with lovely details like milgrain and filigree designs carved into the shank or re-envisioned altogether in some of the wider, more modern styles. 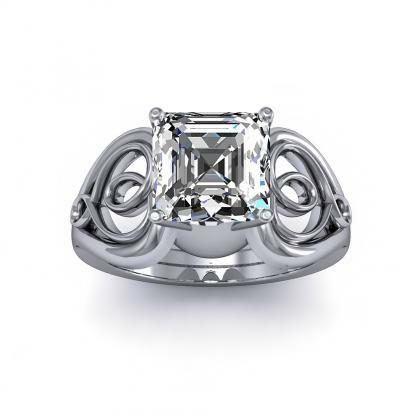 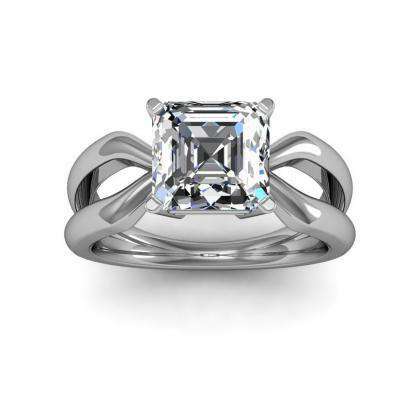 Designing your own Solitaire is easy! 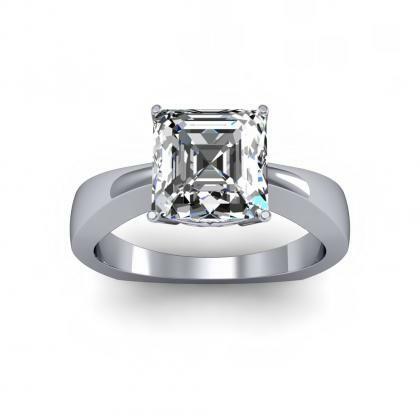 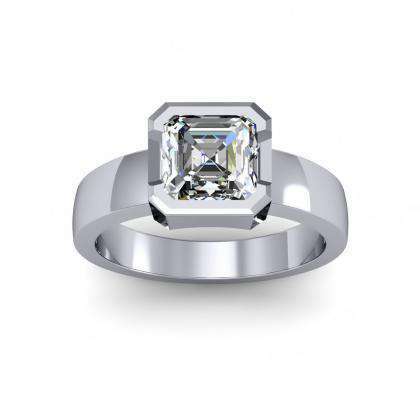 First, choose any of the solitaire setting below and on the item page you will be able able to select Diamond, type, size shape and quality.